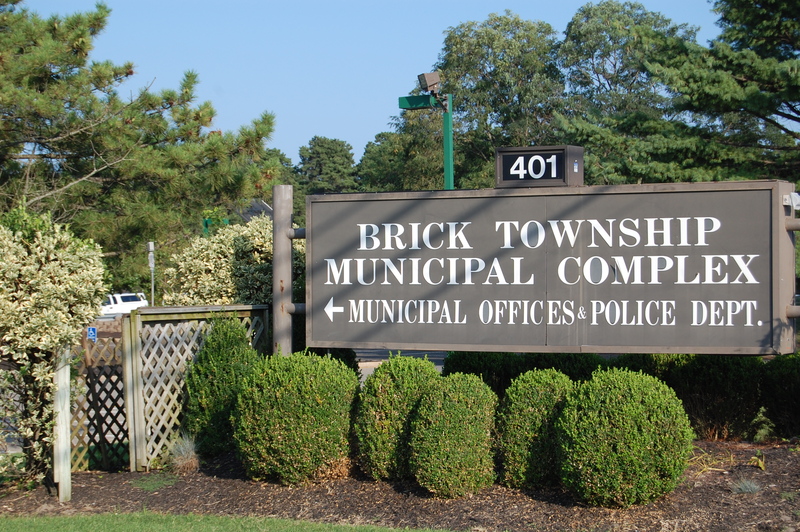 Brick Township officials acquired a small lot for flood protection purposes at a recent council meeting. The governing body unanimously voted in favor of an ordinance authorizing the acquisition of lots “1, 2 and 3” on Pine Crest Drive from owner Chan Ping Wah. According to Council President Paul Mummolo, the lots were valued at $5,100 and were taxed at $108 per year, a minimal amount of the ratable base. The acquisition of the property will assist in the township’s quest for points in the federal government’s CRS (Community Ratings System) designation for flood insurance purposes, a program for which residents can see a reduction in their flood insurance premiums. The lot is considered a flood hazard area, Mummolo said.